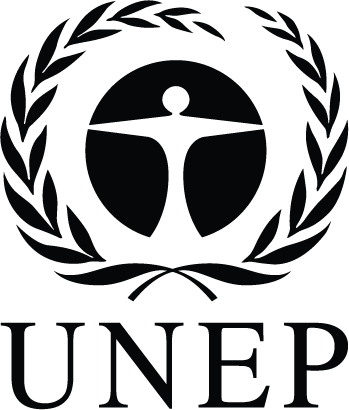 UNIDO and UNEP procure goods and services for the implementation of their programmes and projects related to RECP. UNEP is advertising its procurement opportunities through the UN Global Market and UNIDO is advertising its opportunities through its own procurement portal. RECPnet members are encouraged to register in the respective vendor databases and to participate in the biddings for which they feel most suited. The United Nations Global Marketplace (UNGM) is the common procurement portal of the United Nations system of organizations. The United Nations represents a global market of over USD 15 billion annually for all types of products and services. The UNGM acts as a single window, through which potential suppliers may register with the UN organizations using the UNGM as their vendor database. These organizations account for over 99% of the total UN procurement spent. The UNGM therefore provides an excellent springboard to introduce your products and services to many UN organizations by only completing one registration form. This portal also grants online access to all tender opportunities published by UN organizations on UNGM. 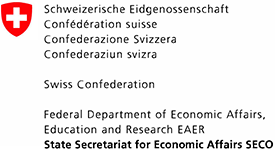 In addition, business seminars organized within the context of the UNGM. The main objective of the business seminar programme is to inform potential vendors and trade entities about the work of the UN Procurement Department. The seminars also provide information on the UN procurement process, evaluation criteria, vendor registration procedures and how to find business opportunities in the various Agencies of the UN. Seminars can be accessed through: https://www.un.org/Depts/ptd/business-seminar.